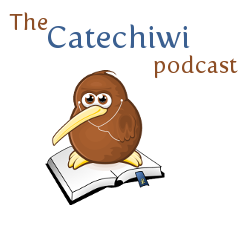 In this week’s episode, we conclude Bishop Anthony Fisher’s address for the 2007 NZ Catholic Lecture entitled “Catholic Conscience in the 21st Century”. At that time, Bishop Fisher was preparing for World Youth Day in Sydney the following year, as he mentions in his talk. Bishop Fisher is now Bishop of Parramatta. We’ll start the serialisation of a new talk next Monday. 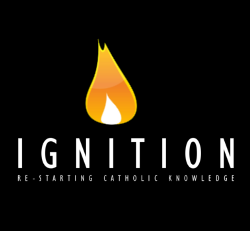 In this week’s episode of Ignition, we release part two of Bishop Anthony Fisher’s talk “Catholic Conscience in the 21st Century”, given as the 2007 NZ Catholic Lecture. We will complete the lecture in the episode released next Monday.  In this month’s episode of The 15th Station, there’s the usual mix of good and bad news as we cover the wonderful occasion marking the beatification of Blessed John Paul II, the death of Osama bin Laden, some good news for the Catholic Church in New Zealand and a couple of other stories that caught our eye. We hope you enjoy the show. Late last year, Pope Benedict XVI released the apostolic exhortation Verbum Domini, which was his bringing together of the various recommendations and conclusions of the 2008 Synod of Bishops on the Word of God. In this week’s episode of 15 Minutes with the Bishop, Bishop Patrick Dunn offers some insights into the document, which can be accessed on the Vatican website by clicking here. 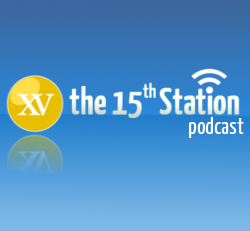 In the second episode of 15 Minutes with the Bishop, Bishop Patrick Dunn talks to Gavin Abraham about this weekend’s beatification of Pope John Paul II, offering some insights into his meetings with the late Pope and the process leading to the celebration in Rome. 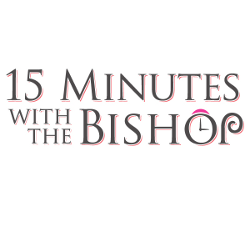 New episodes of 15 Minutes with the Bishop are released each Friday.